RUNNING - I feel the NEED for speed! RACING - i feel the need for SPEED! Hygge is a feeling Happiness Satisfaction Yes! 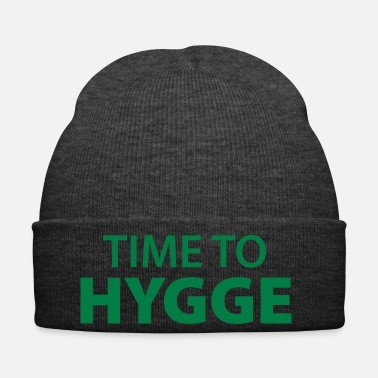 Hygge me. Feeling of happiness Satisfaction Yes! I Run With Scissors It Makes Me Feel Dangerous! Warning: I'm Complicated And You Can Feel It!